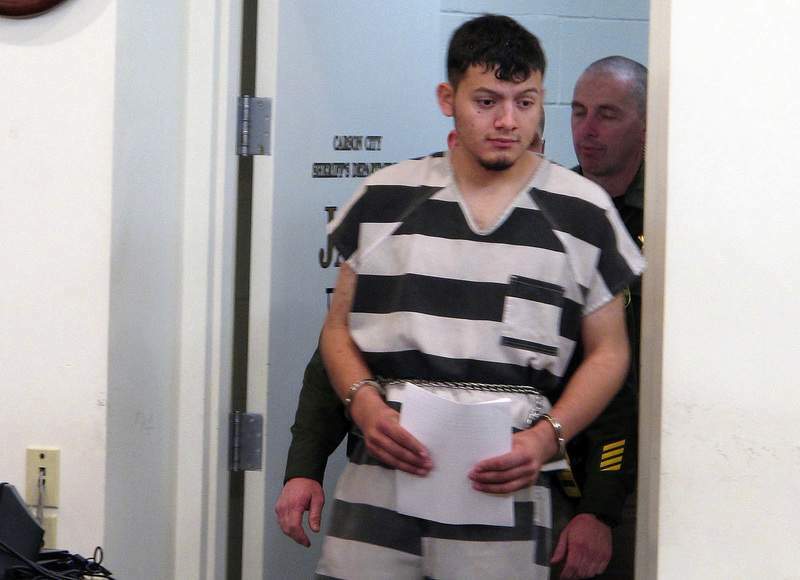 RENO, Nev. – A detective says a Salvadoran immigrant charged with four Nevada murders told police he robbed and killed his elderly victims during a 10-day rampage in January because he needed money to buy methamphetamine. A not guilty plea was entered on his behalf during an arraignment Tuesday. His trial isn't scheduled to begin until April 2020. His defense attorney had no immediate comment.